1. Gail (India) Ltd is a 10 rupee face value Maharatna Company, This company belongs to BSE A group and a part of S&P BSE Sensex 30 stocks. Terms using in this research report. 5. Base price of Gail (India) Ltd is 371.48 So our buying is 20% below the base price of stock. 6. Net sale per share for 2014-15 is 447.32 So our buying is 35% below net sale per share which is rare in such type of blue chip stock. 7. 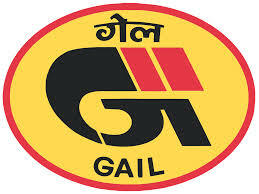 Gail (India) Ltd has no bulk deals in last 2 years, no recent bonus and stock split issue in last 2 year. 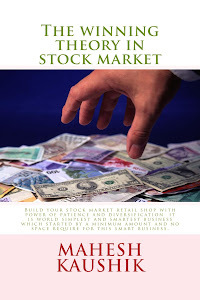 Mahesh Kaushik Stock Data Bank in Excel. 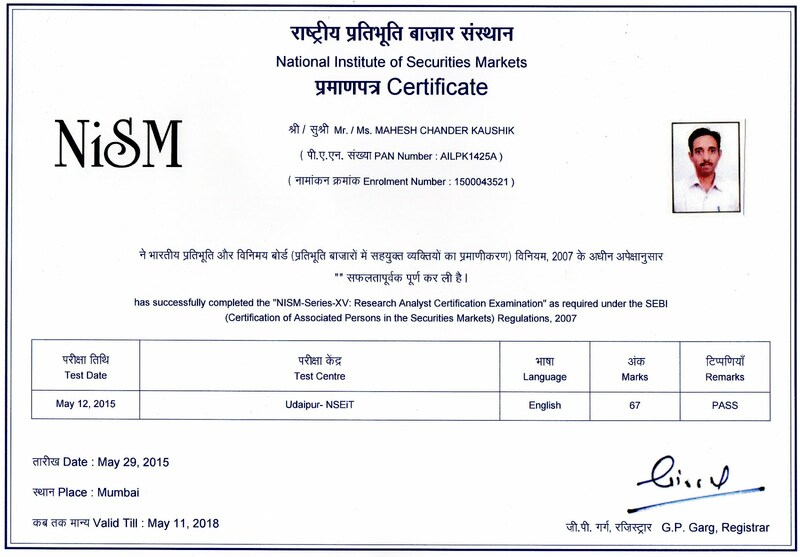 11.Discloser:- I Mahesh Chander Kaushik author of this research report is an existing research analyst and passed NISM certification for research analysts. I am also registered under SEBI(RESEARCH ANALYSTS) REGULATIONS, 2014 ( SEBI Registration Number INH 100000908 ) hereby disclose about my financial interest in the subject company and the nature of such financial interest:- 1 Me and my associates or relatives have not hold any share of Gail (India) Ltd so my personal interest is not included in this stock. 2. Me and my associates or relatives have not any actual/beneficial ownership of one percent or more securities of the subject company ( Gail (India) Ltd). 3. Me and my associates or relatives have not any other material conflict of interest at the time of publication of the research report. 4. Me and my associates or relatives have not not received any type of compensation from the subject company(Gail (India) Ltd) in the past twelve months. 5. I am not served as an officer, director or employee of the subject company( Gail (India) Ltd). 6. I have been not engaged in market making activity for the subject company(Gail (India) Ltd). Good morning sir.iam Sujal Namdev, a student of class 12th CBSE.i have been given a project in which i have to list the prices of shares of 20 days of 5 companies listed in BSE/NSE india.and unfortunately i dont have knowledge about share prices.sites are showing the prices but with high,close,volume,low.these type of heads are there.sir,please tell me that around what amount share prices may be there.